ATTENTION CONTRACTORS/INVESTORS! Located in desirable north of Melrose area with much new construction of multi-million $ homes taking place. This fixer is being sold for land value only. Generous lot size of 6,890 square feet (per tax assessor). This property is being sold strictly "as is" with Seller not making any repairs or concessions for repairs. 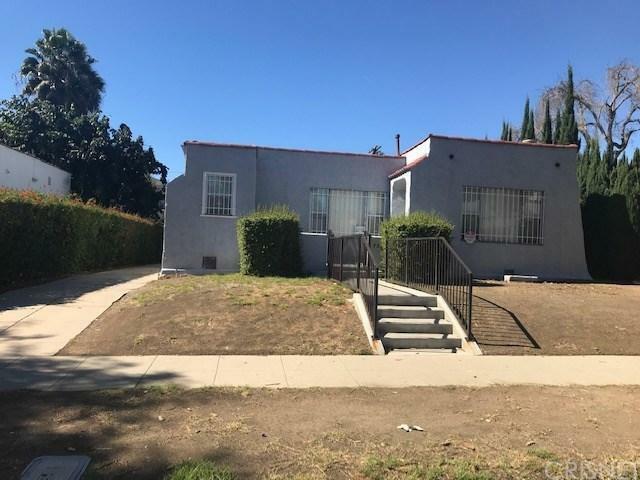 Great opportunity in desirable area just minutes some of the best restaurants and nightlife in L.A.! 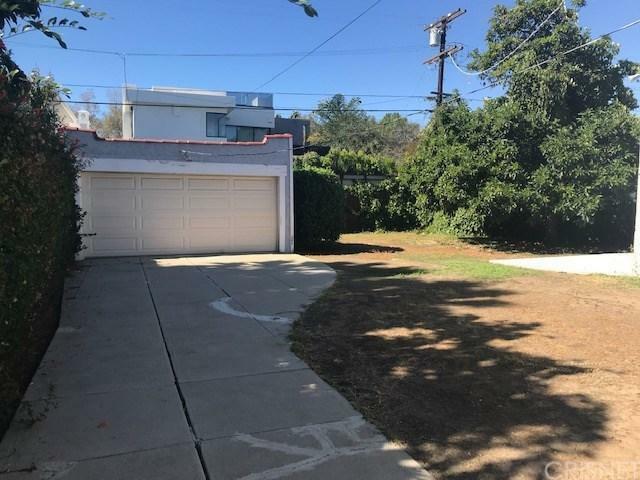 Sold by David Moradifar BRE#00615633 of Keller Williams Rlty Brentwood. Inclusions Any Appliances Remaining At Close Of Escrow. 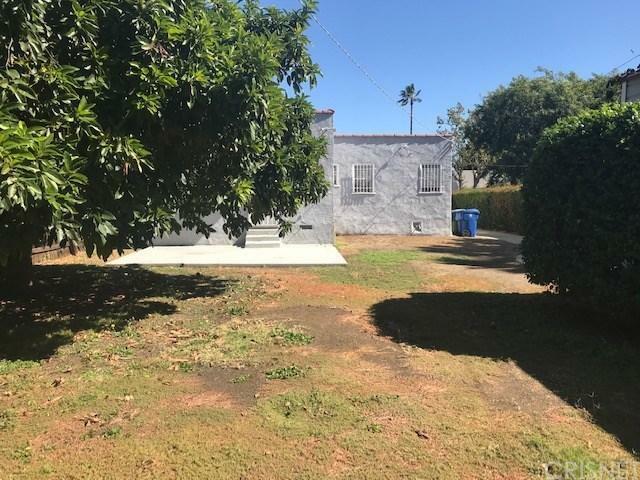 Listing provided courtesy of Holly Krupnick DRE#00615633 of White House Properties and Linda Rosen CA DRE# 00463982 of .